Another prison union official who was not authorized to comment publicly said Bulger was beaten to death and wrapped in blankets to appear as if he were sleeping. 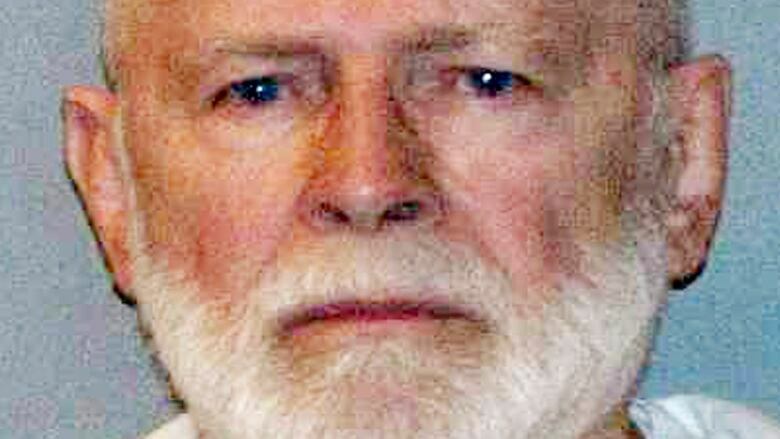 CLOSE Notorious Boston crime boss James "Whitey" Bulger was found dead in prison. Jane Flavell Collins/AP This courtroom sketch depicts Steve Davis, right, brother of homicide victim Debra Davis, allegedly killed by James "Whitey" Bulger, center, at U.S. District Court in Boston, July 22, 2013. 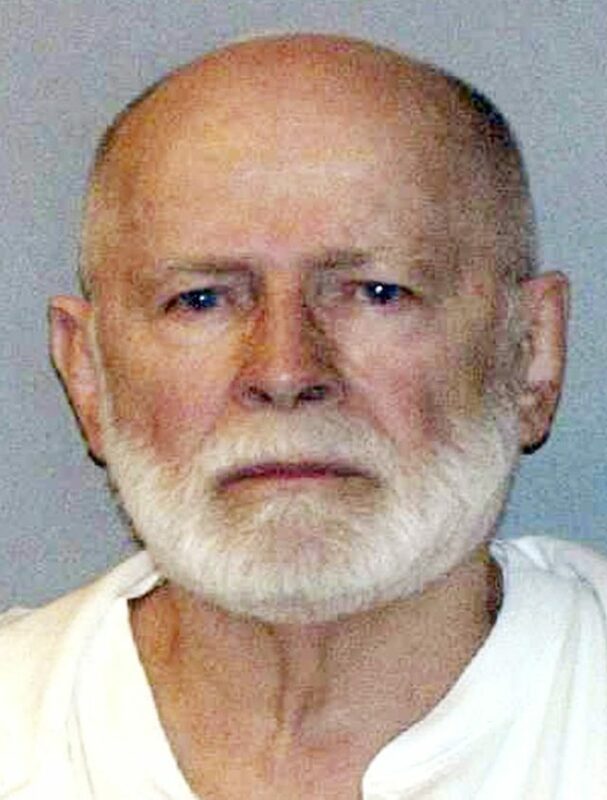 James "Whitey" Bulger, the notorious Boston mob boss and one-time FBI informant, was killed Tuesday in a West Virginia federal prison, a law enforcement official told ABC News. Infamous Boston mob boss James "Whitey" Bulger – who was a fugitive for 16 years, was sentenced to life in prison in 2013 and was portrayed in film by Johnny Depp – was killed at a West Virginia prison on Tuesday, the day he arrived at the facility, multiple reports say. (Photo: U.S. Marshals Service) James “Whitey’’ Bulger, the ruthless Boston gangster who eluded authorities for 16 years before being captured and then convicted in 2013 of participating in 11 murders, has died at a prison in West Virginia. Nicknamed "Whitey" for his shock of white hair, Bulger and his gang ruled South Boston for decades and were engaged in illegal gambling, extortion, drug dealing and loan sharking as well as murder, law enforcement officials said. "I was proud to be appointed by the Federal Court to represent James Bulger," the gangster's attorney, J.W. Carney, Jr., of Boston said in a statement. In this 1995 file photo provided by the FBI, fugitive mobster James "Whitey" Bulger is shown in a photo released Saturday, April 17, 2004, and taken shortly before he disappeared in 1995. An original photo released by the FBI in 1984 shows James "Whitey" Bulger (AP/FBI) Bureau of Prisons officials and Bulger's attorney declined last week to comment on why he was being moved. The official said Bulger was abruptly moved from a federal prison complex in Florida after allegedly threatening a health service staffer. The photos left and center are FBI handout photos of fugitive Massachusetts mobster James "Whitey" Bulger, taken in the 1980s. Bulger -- once head of the group of Irish mobsters dubbed the "Winter Hill Gang" in South Boston -- died a day after he was transferred to the Hazelton prison for undisclosed medical reasons after a brief stay at the federal lockup in Oklahoma.